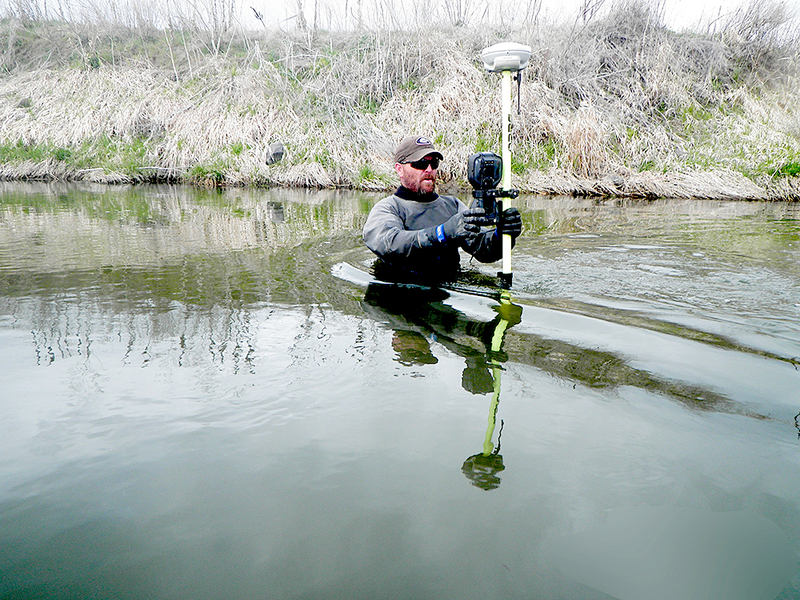 Crooked River Transect Survey | Statewide Land Surveying, Inc.
Statewide partnered with Cramer Fish Sciences to provide environmental stream data for the lower Crooked River. The data consisted not only of X,Y and Z information, but also contained flow, substrate, and hydraulic controls. The study results were used for hydraulic modeling and remote sensing analyses performed on the stretch of the lower Crooked River between Prineville and the Lone Pine Bridge. The information was used to aid in the evaluation of existing stream corridor conditions and, subsequently, to provide a set of recommendations for the improvement of the long-term health of the river system, including the reduction or prevention of bank erosion and related land loss, along with the enhancement of fish and wildlife habitat.